Build the perfect kitchen with SABA by Restaurant Utopia Gas Burners! 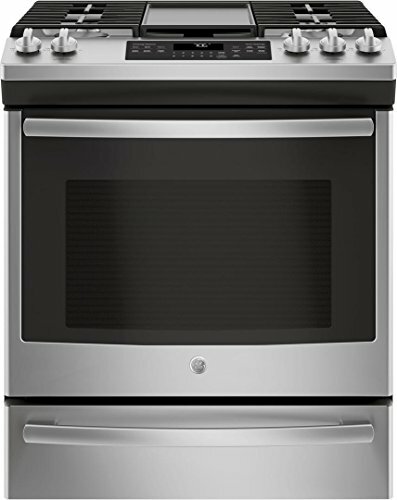 This heavy-duty, design gas range with oven is the perfect piece of cooking equipment for any kitchen. 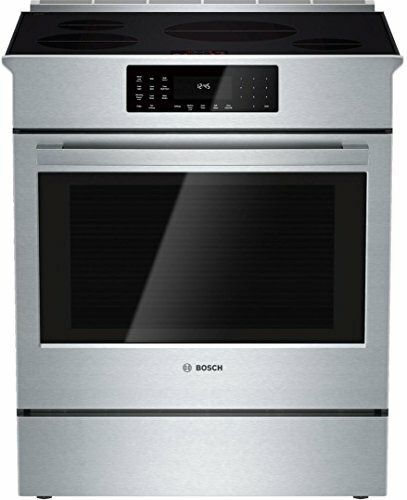 These units come with 4 or more open top burners with an oven base, to allow you to fry and simmer on top while baking or warming goods below, without using any extra space! 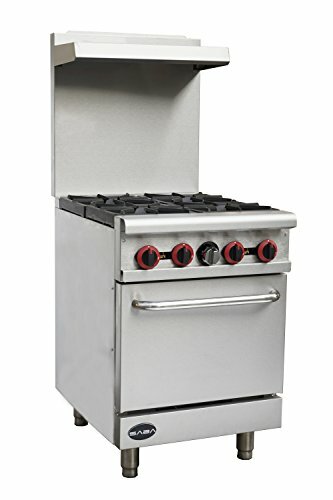 These gas burners come in several models to choose from to best fit your needs which include: GR-24, GR-36, GR-60, and a special model that also includes a griddle called GR60-GS24. 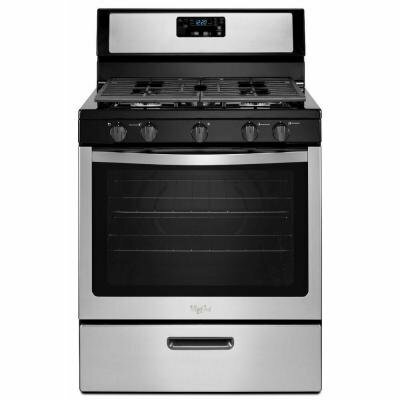 These units have the option of 4, 6, or 10 burners, consisting of 30,000 BTU/hr per burner. The oven below is a U-shape burner with 31,000 BTU/hr, for maximum efficiency to bake or warm your goods below.